Different companies use different calendar systems and it's often not possible to share availability with partners. No more of that back and forth trying to find time to meet! Sharing your availability and coordinating meetings with colleagues from other companies is now easier than ever. No need to learn a new workflow. We bring your contacts' availability inside the apps you use daily. 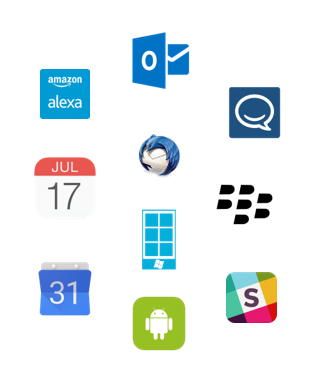 Take a look at FreeBusy for Outlook, Gmail, Skype, Slack and Amazon Echo. Yet another calendar? No way! FreeBusy connects to everyone's existing calendars. It matches availability using data from each calendar and makes smart suggestions for when to meet. 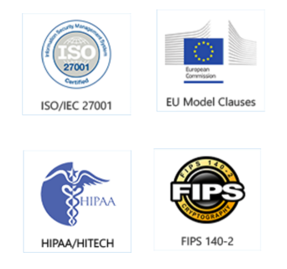 FreeBusy works with all calendar systems, whether personal or corporate. 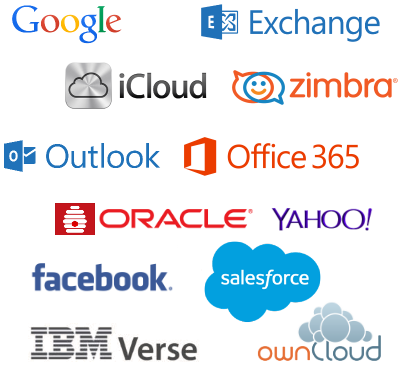 Need to restrict availability shared with external partners? 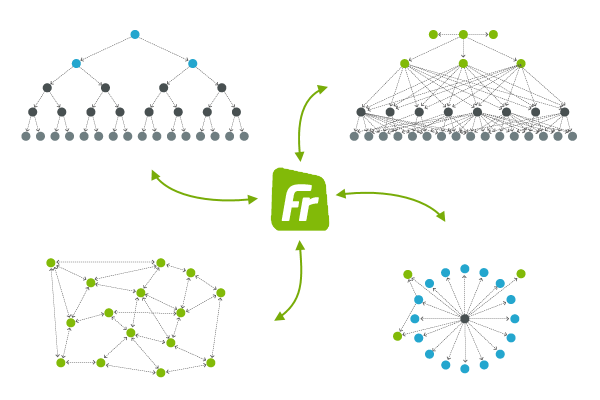 FreeBusy for Enterprise has you covered! 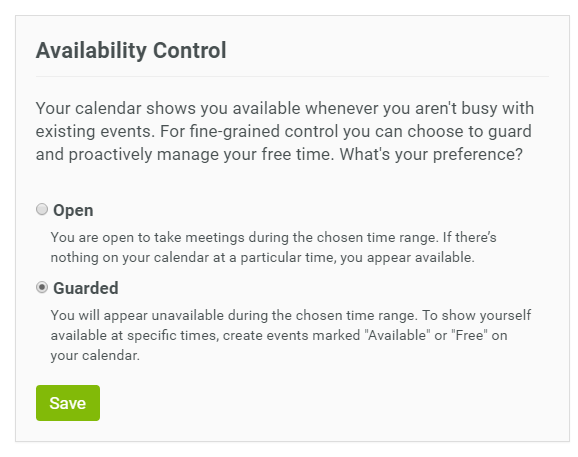 Set yourself as Guarded and create appointments marked Free in your calendar for the times you want to share. It's that easy.